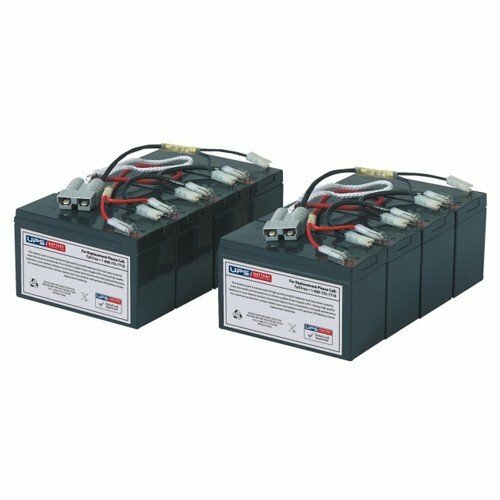 The UPSBatteryCenter® battery set for DL2200RM3U meets and exceeds original manufacturer specifications. A high quality new battery set will restore the performance and reliability of your UPS. Fresh Stock - Pre-Charged. Ready to use!